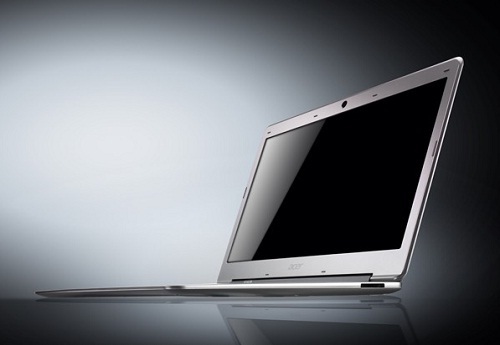 Acer has started a Facebook campaign which gives out a free Acer Aspire S3 Ultrabook. In order to get one users need to like the sweepstake page and enter relevant contact information. The lottery will last until December 31st which means Acer will be giving away a total of 60 Ultrabooks during the campaign. Do not expect high end hardware however – Aces gives out the cheapest model which sports an Intel Core i5-2647M (1.6GHz dual core with HT) processor, 4GB DDR3-1333 memory, 20GB SSD + 320GB 5400rpm HDD, all coupled with Intel HD 3000 graphics with a 13.3 inch screen. Unfortunately for international Facebook users, the sweepstake is limited to the US only.